Yay! It’s been an incredible week of fights! 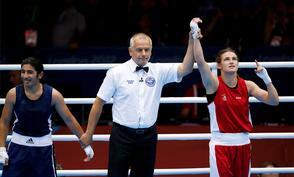 We are all so proud of Katie Taylor in Ireland, and those of us who love boxing even more so. 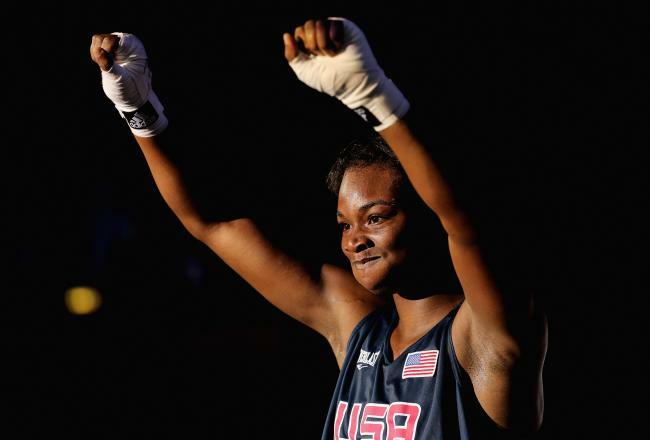 The male commentators on the national TV station – all tough boxers, had tears in their eyes after her fights. 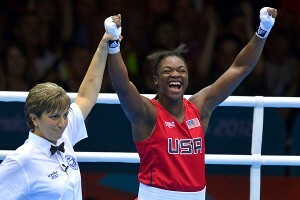 I was lucky enough to be there for the fight with Natasha Jonas, simply amazing. (post on my blog!) Brilliant that you are doing the radio show, good luck with it!! I’ve been teary all week and posted your piece on Katie Taylor on my Facebook page! I loved it. So glad you were able to get to the Games!!! 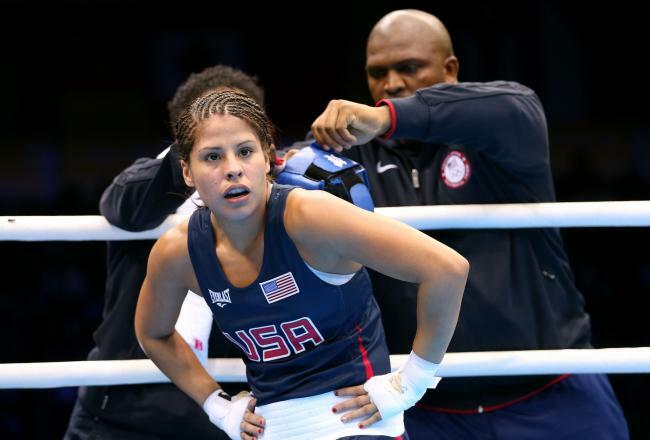 Very much looking forward to the three Gold medal fights today, but probably looking MOST forward to Claressa’s match. What a joy it’s been watching her light up the Olympic ring. Claressa’s fight was all it was advertised to be an more!!! What a wonderful day!!! 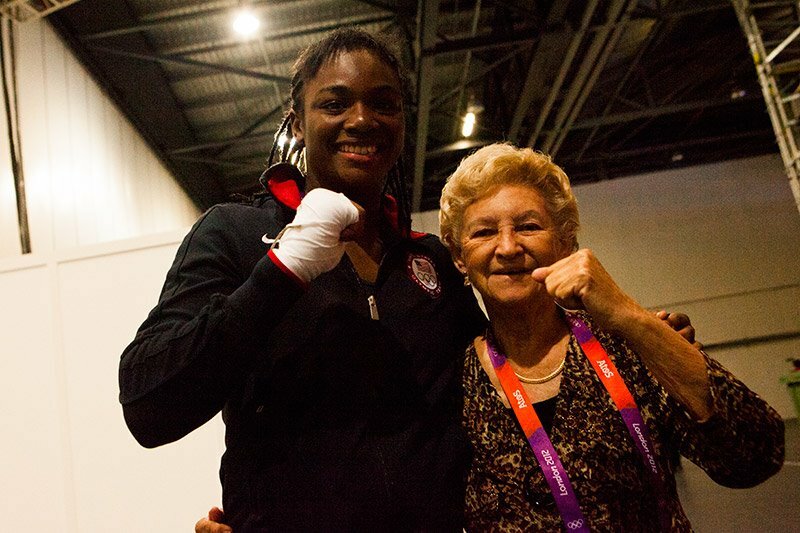 « Women’s boxing is going for the Gold!